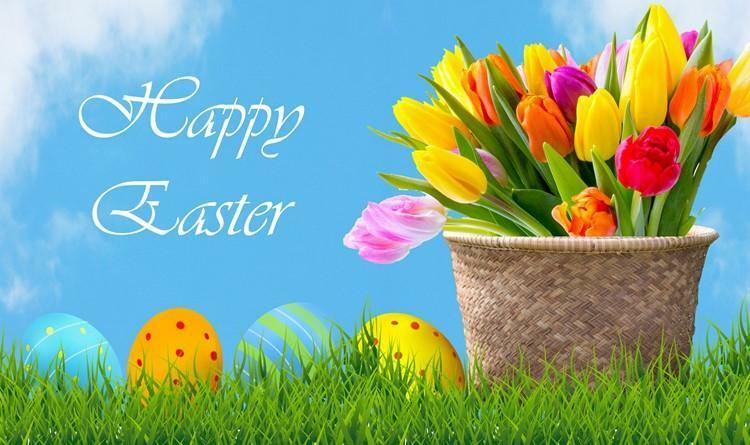 Happy Easter Break! No classes on April 19 and 21. Classes will resume on Tuesday, April 22. Have a safe break! 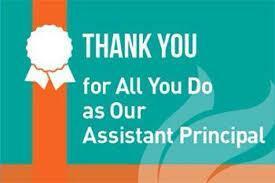 Thank you Mrs. Aguirre & Ms. Tanguma for all that you do for our students and staff! Happy week to you! 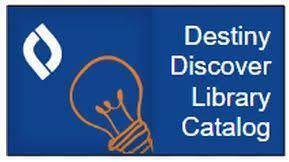 Let's celebrate National Library Week and National Poetry Month with a poetry contest! Stop by the library for details!!! May the best poets win! 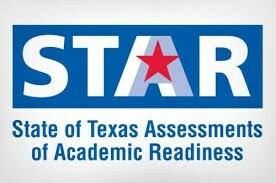 Valley View JH Students will be taking their STAAR tests soon. Connect with Us-School News by Edlio Application Now Available! Stay connected to all school events using our new School News application-SCHOOL NEWS by Edlio. Download it from your app store today! 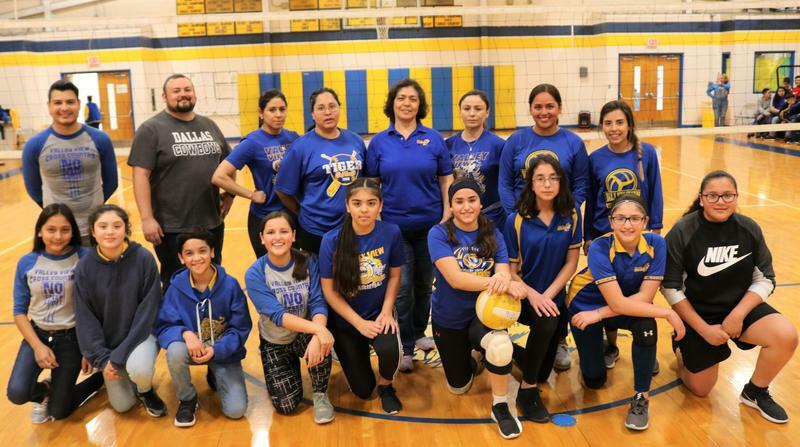 Our VVJH teachers and staff faced our students in a friendly match of volleyball where our personnel came up big with a win! Check here for pictures from the event! 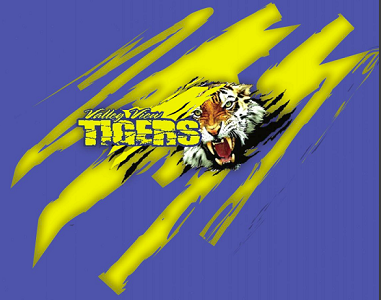 Congratulations to our very own VVJH/ECC Tigerettes for all the accolades received at their most recent dance competition. Way to go ladies!!!! A webmix on education...check it out! 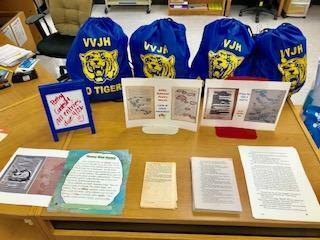 This week the Tiger Spotlight shines bright on our very own VVJH nurses!